Unified portfolio data all in one platform. Rundit’s platform enables you to track selected metrics and updates. All you have to do is invite the startups and the reporting will become automated and hassle free. 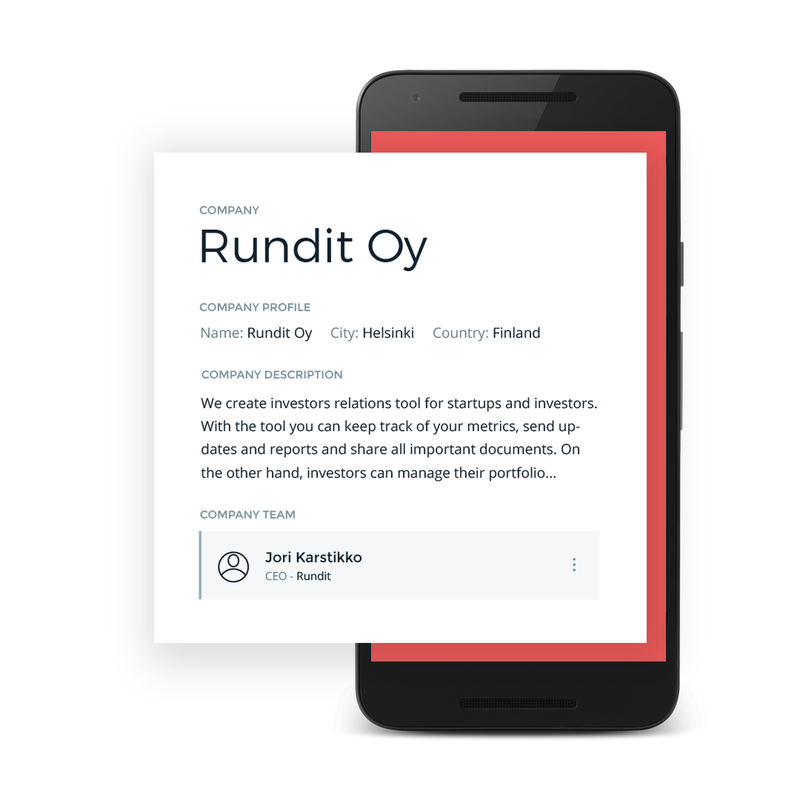 On the Rundit platform, you have an overview of the most important KPIs from all your portfolio companies. 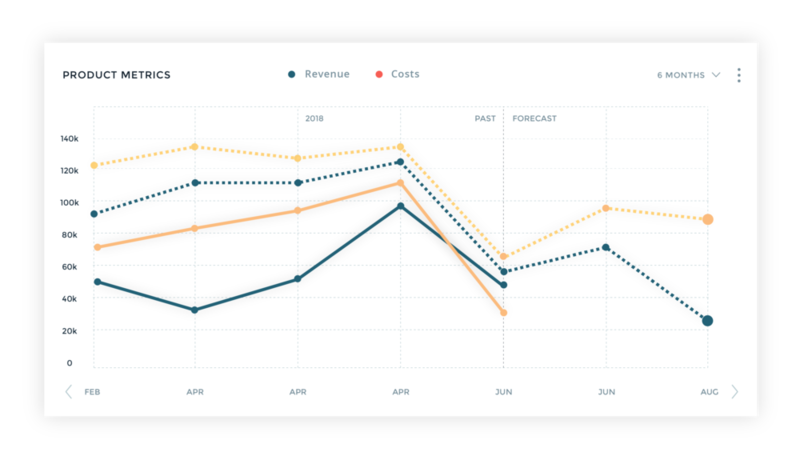 No need for spreadsheets or emails, export existing spread sheets and choose what metrics you wish to track without losing any progress. Rundit reminds startups to write short updates , no more sending reminder emails. Simply login to check regular updates from portfolio startups. From now on, there is no reason for you to use multiple platforms to track performance of your portfolio. All startup data, their performance metrics and track records are stored in one place and easily accessible. Simply by logging in to Rundit, your company and startup data is visible in a structured and easy to find format. We ensure a clean and concise structure that will make yourself easy to find.